As a software company, we understand that every IT network has its own unique requirements and infrastructure. So when developing the AerWave platform, we knew that it would exist on or in conjunction with other organizations' network configurations, which meant that we needed to be flexible and adaptable to every network type. We built AerWave with a fully-virtualized, cloud computing infrastructure to make it flexible for any network, while also giving network managers complete control over their entire digital signage network. The Aerva player will come fully imaged and pre-configured based on your network requirements. All that is needed to get up and running is power, internet, and a connection to a digital display. The AerWave platform is cloud-based, which means we do not have any limits on network size or configuration. Network managers can easily add more digital endpoints without any worry that they are hitting any network limits. 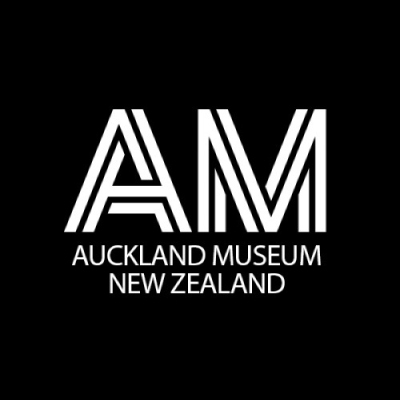 The Auckland Museum in New Zealand deployed digital screens in multiple locations throughout the museum and was able to get up and running in no time with Aerva's pre-configured players. Once the players were in place, powered up, and with an internet connection the displays came to life in no time.